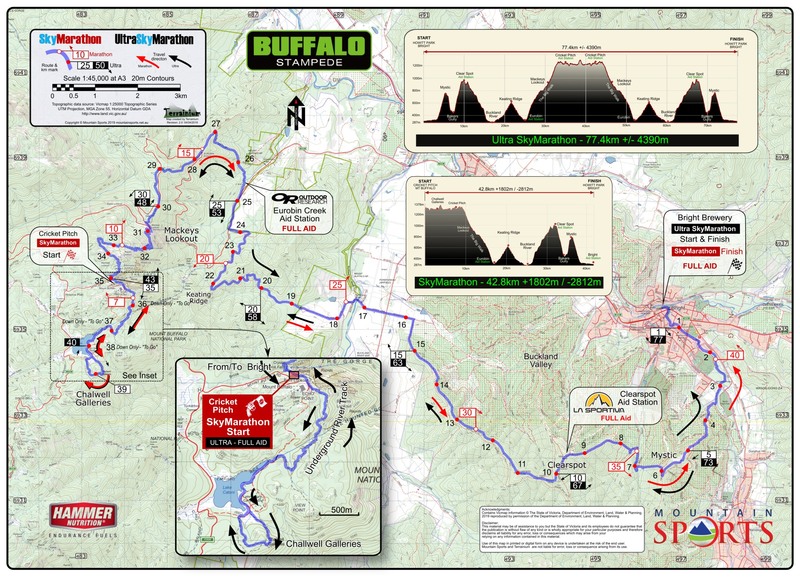 The Buffalo Stampede courses take runners through a range of gruelling but picturesque journeys up Mt Buffalo in Victoria’s Alpine country. 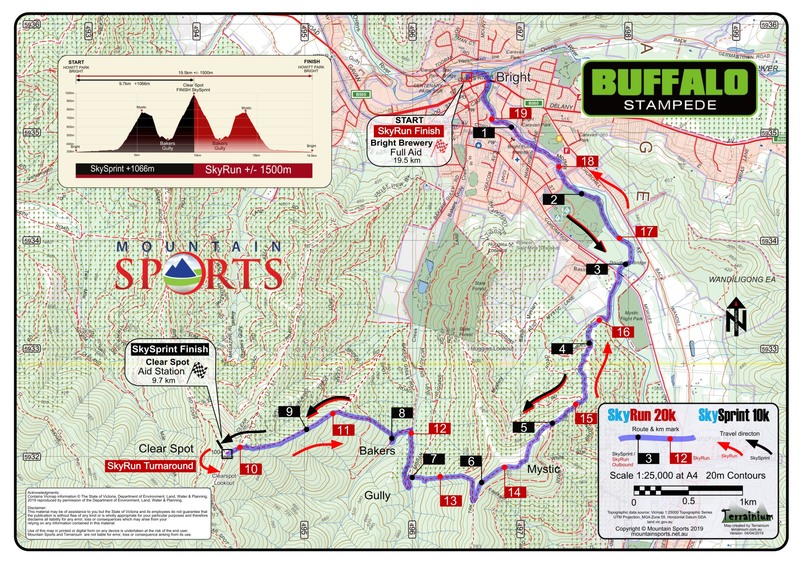 There are 2 event maps for on-line view, printing and use in your smartphone using Avenza Maps. You can also delve into the detail of each route and profile in the Route Explorer. Contains Vicmap information © The State of Victoria, Department of Environment, Land, Water & Planning, 2017/19 reproduced by permission of the Department of Environment, Land, Water & Planning. Route information has been derived from course reconnaissance and Google Earth. 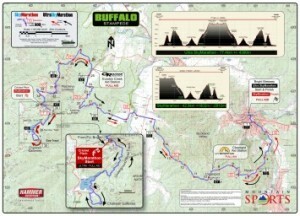 The Buffalo Stampeded maps are available as a FREE map on the Avenza Map Store. The advantage of this is that it does not count toward your 3 free downloaded maps on your Avenza Maps App. You will need to establish an Avenza Maps account. This is free and you won’t be charged for this map. You can establish the account on the Map Store checkout when you get to that stage. This maps are approximately 60MB each, so you’ll need adequate storage on your phone. 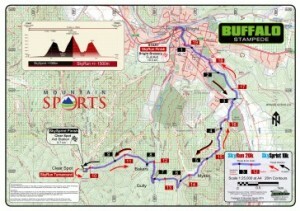 Go to the Terrainium Avenza Maps page by clicking on the Download From Avenza Maps button below the map. Scroll down and select the icon – this will take you to the Avenza Maps checkout. Click on the icon again to install the map. The map will now be downloaded and installed. On iOS (iPhone, iPad), go to Settings>Privacy>LocationServices then on the list of apps, make sure that Avenza Maps has the “Always” setting enabled.